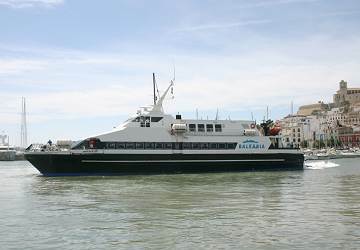 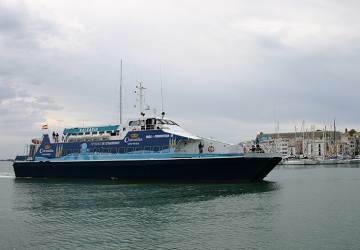 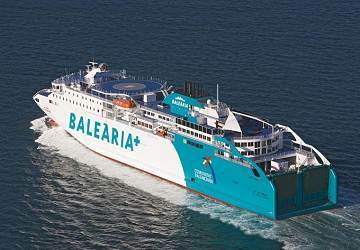 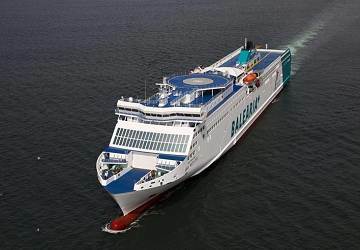 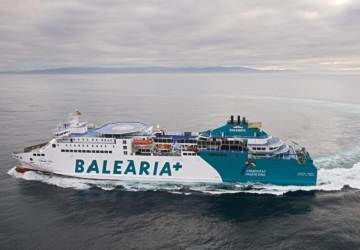 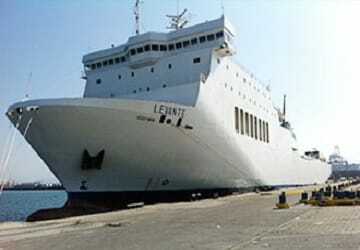 Balearia connects the Spanish mainland to the Balearic Islands of Mallorca, Menorca, Ibiza and Formentera, as well as providing inter-island crossings, and regular services in the Strait of Gibraltar. 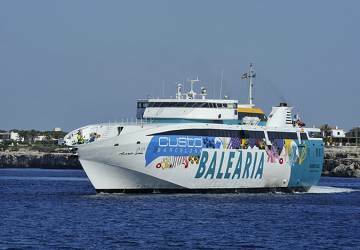 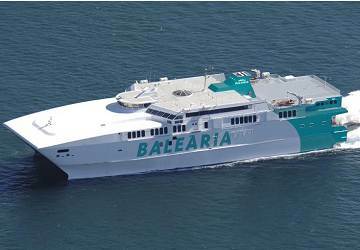 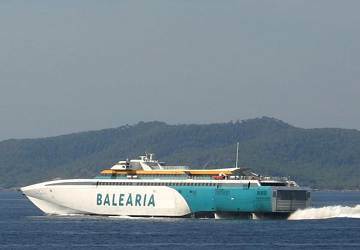 Transporting around 3.5 million passengers annually, Balearia operates its crossings with a mixture of conventional and fast ferry services, depending on the distance and passenger requirements. 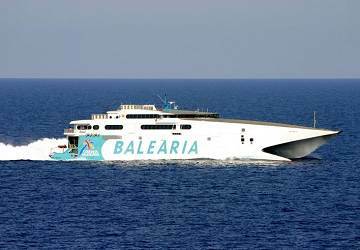 Founded in 1998, in Alicante, Balearia is now an international brand encompassing 25 ships and more than 1,196 employees around the world, with routes recently being established in the Caribbean and United States under the name Balearia Caribbean. 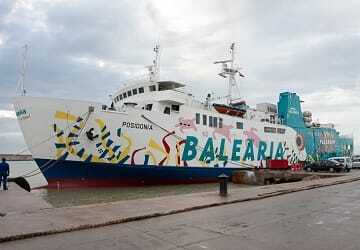 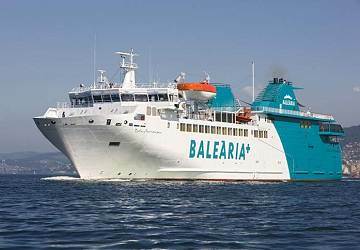 Furthermore, the crossings between Algeciras, Tangier Med and Ceuta are run under the name Balearia Nautas. 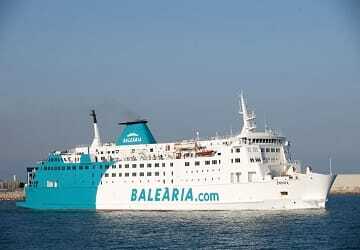 Whichever route you choose, on-board all of Balearia ferries you'll find a comfortable, reliable and competitive means of transport enabling you and your vehicle to move from the centre of one city to another. 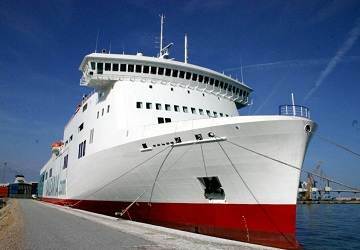 The fleet consists of many types of vessel ranging from smaller, fast crafts to enormous passenger cruise ferries, which are appropriate for the long haul journeys. 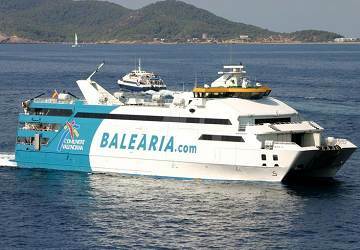 Directferries.co.uk allows you to compare Balearia timetables and fares with all alternative ferry operators before deciding on the best option for your trip.